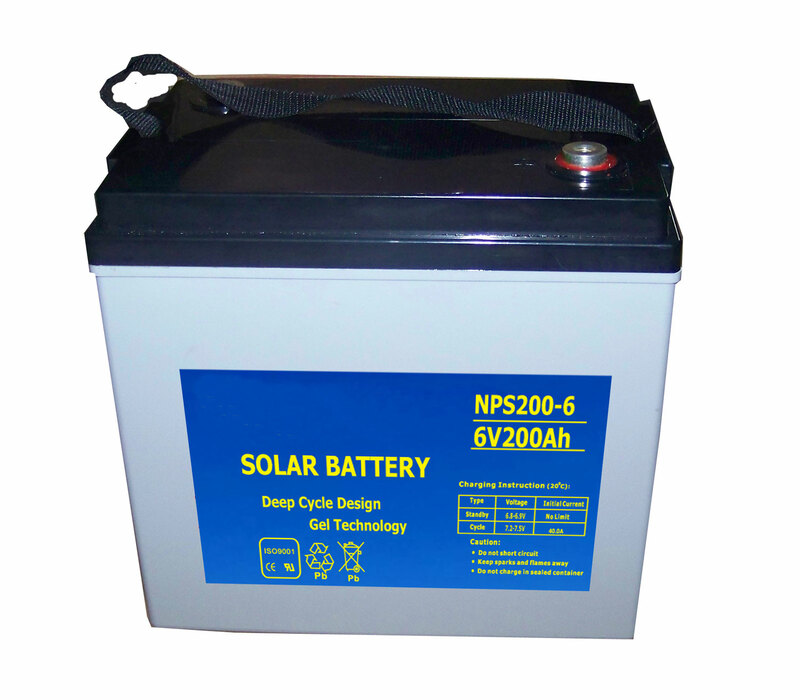 EnergyUnlimited NPS Series Solar Batteries are are a revolutionary heavy duty hybrid technology, primarily for off grid Photo-voltaic systems. 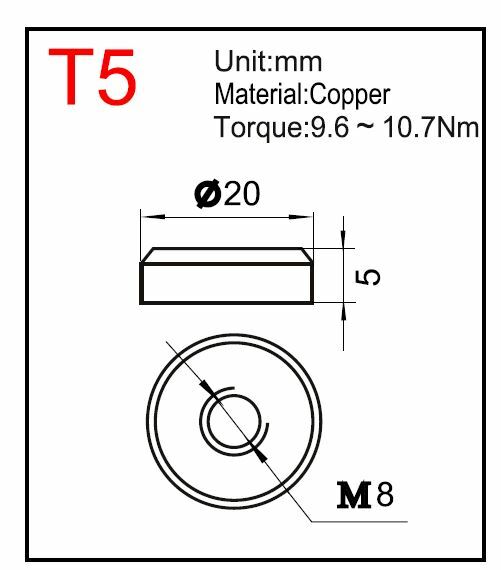 This Valve Regulated Gel Battery was developed in Japan, combining deep cycle Gel / AGM technologies and using special elements in lead alloy and an additive in electrolyte to get a longer life cycle than other deep cycle batteries. 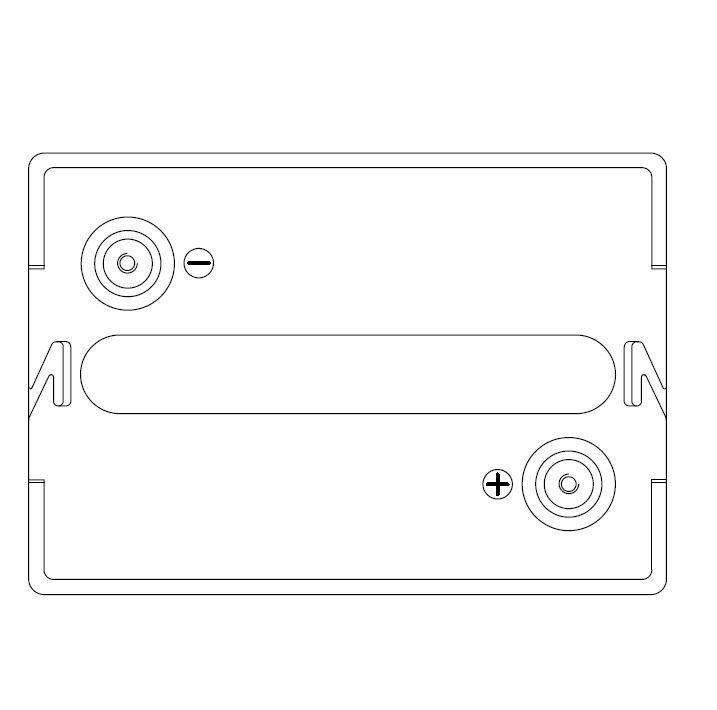 Solar batteries are an intricate component for off-grid electrical systems such as solar, wind, and mini hydroelectric systems. 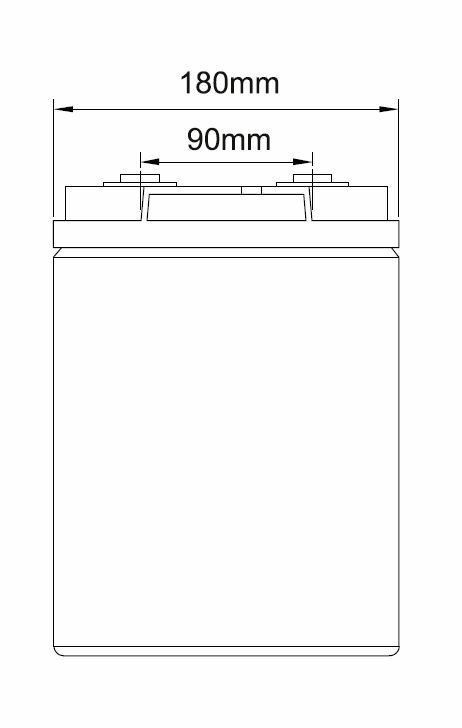 All these systems produce DC power which must be stored so that it may be used at a later time. 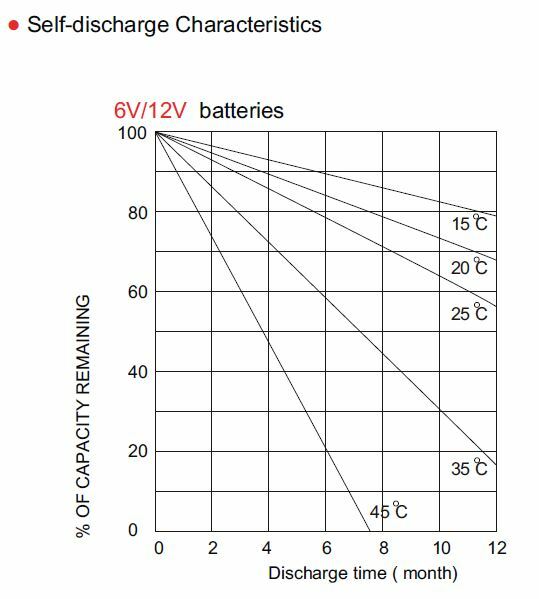 Deep cycle batteries can go from being charged to being discharged to 50% numerous times without damaging the batteries, unlike that of other batteries e.g. cranking batteries which are used to start vehicles. 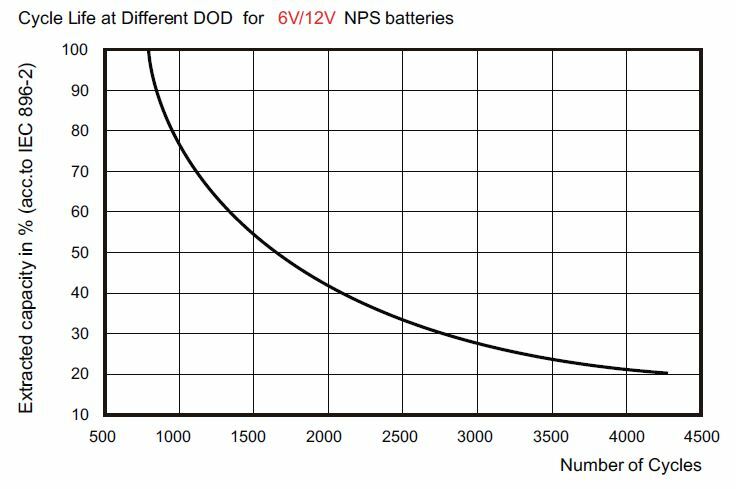 The innovative Gel Technology in the NPS not only combines the advantages of lower internal resistance from AGM deep cycle batteries , but they also have much better thermal stability and longer cyclic life. 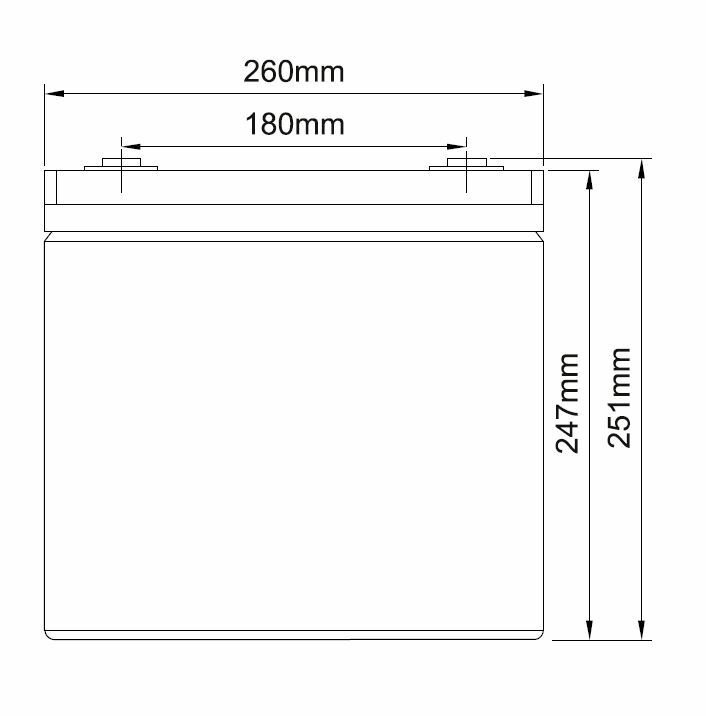 Ideal for repate cycling and daily use, excellent performance over long discharges.